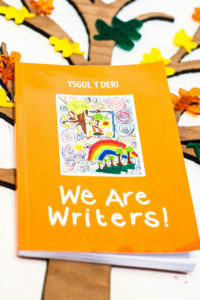 Ysgol y Deri’s ‘We Are Writers’ book published for National Poetry Day! 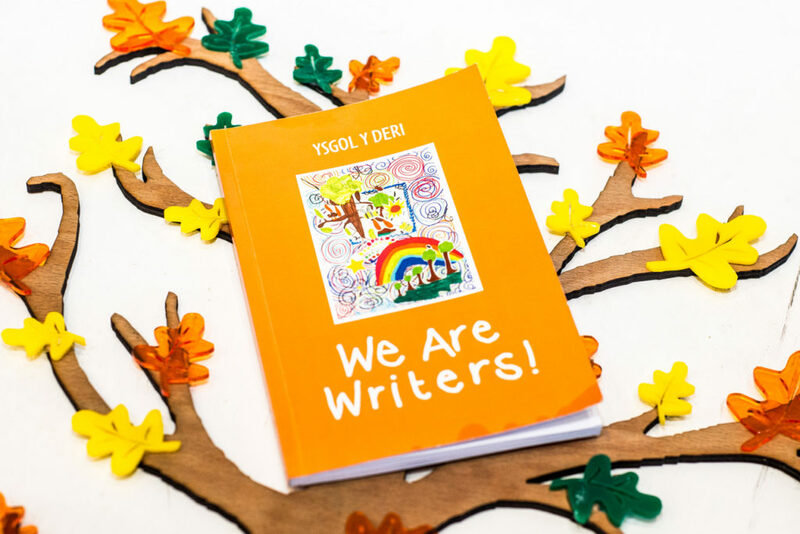 As part of their celebrations for National Poetry Day, Penarth school Ysgol y Deri (YYD) published a special ‘We Are Writers’ poetry book to showcase the talent of its pupils and raise funds for the school. 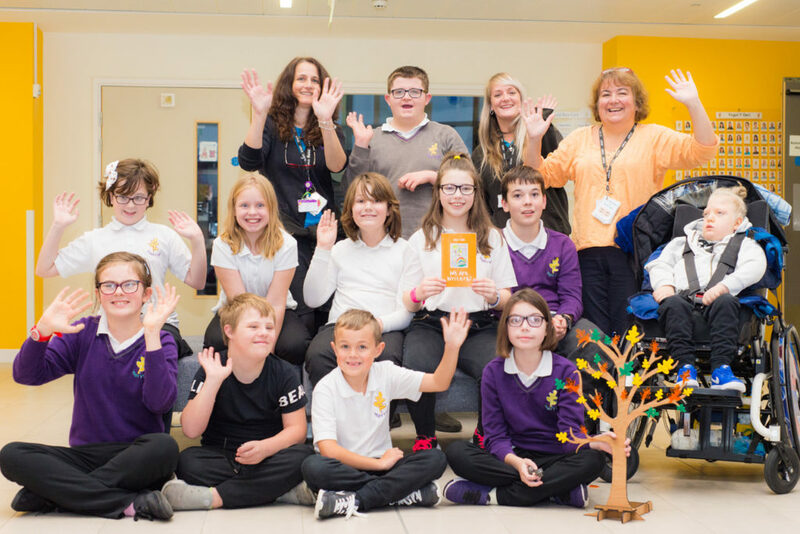 Rebecca Jones, one of YYD’s teachers and the school’s Reading Champion, told us: “Every pupil in the school was asked to submit a poem for the book, and it includes poems from pupils aged four all the way up to 19. 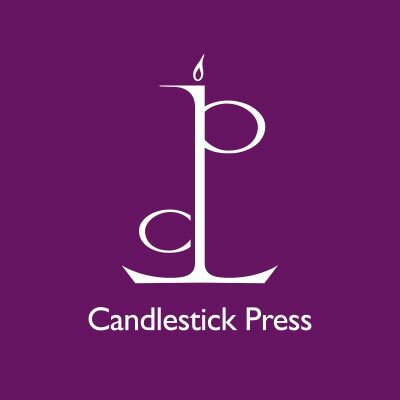 The anthology includes poems ranging from acrostic, to emotion poems, and from haiku to riddles to rhyming poetry, and more. 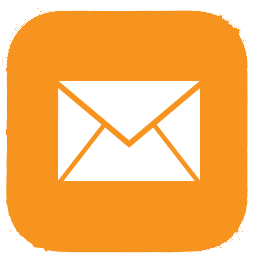 “I was blown away by the standard of entries and particularly enjoyed reading the poems that described how the children have changed since they were a baby.” says Rebecca. All pupils were involved in the creation of the book from the beginning. 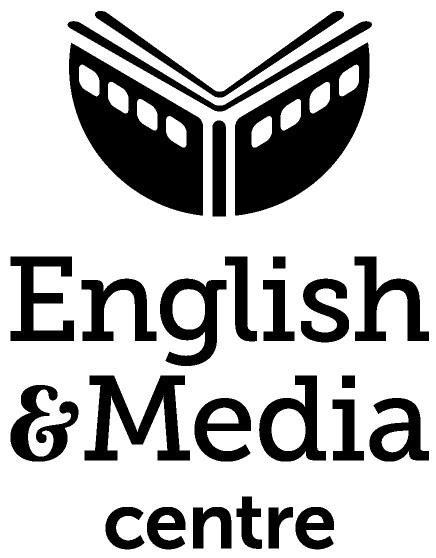 This included a competition to design the front cover of the book, but as competition was so fierce, there were actually five winners – Layla-Mae, James, Cody, Skye and Bronwen – and their designs were used to create a collage for the cover. 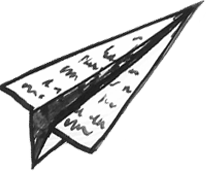 The introduction to the book has been written by former Children’s Laureate, Michael Rosen, who said: “Writing down what we think and feel is a great way to remember things and a great way to share with others the things we care about. 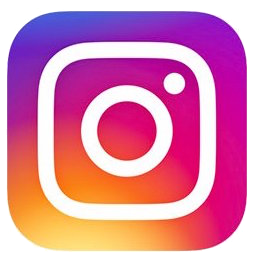 “Once you write something down, you’ve recorded it- just as we do when we take photos. This means we can go back to it again and again and think about it, almost as if it’s not you who wrote it. Some of the young poets also gave their thoughts on the experience. The book is published by Scholastic. Well done to all the young poets included!